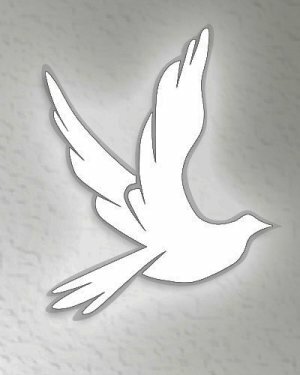 Lonney Elliott, 72, of Kensett, passed away March 25, 2019 at Unity Health in Searcy. He was born November 22, 1946 at Downey, California to the late Lonnie Mack Ruth and Christine Elliott. He was later adopted by the late Ara Franklin and Gussie Mae Elliott. Along with his parents, he was preceded in death by two sisters, Doris and Mary Brownsfield. Jennifer, Ashley, Josh, and Jeffrey Wieckel; seven great grandchildren, Adam, Ashton, Landon, Bryson, Aubrey, Caison, and Paisley; two sisters, Esther Fern (Merrell) of Searcy and Charlitta Smallwood of Judsonia; as well as many extended family and friends.